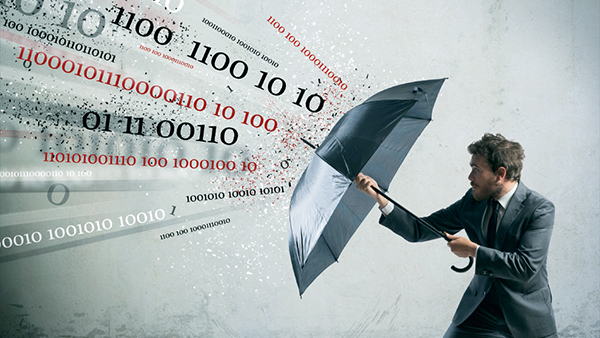 Insurers having a hard time figuring out how to underwrite and price cyber risks should consider new approaches to adapt to a constantly evolving exposure, a new report by Deloitte suggests. Cyber risk is a lot like the common cold. There is no vaccine or cure because viruses — real and technological — keep mutating.